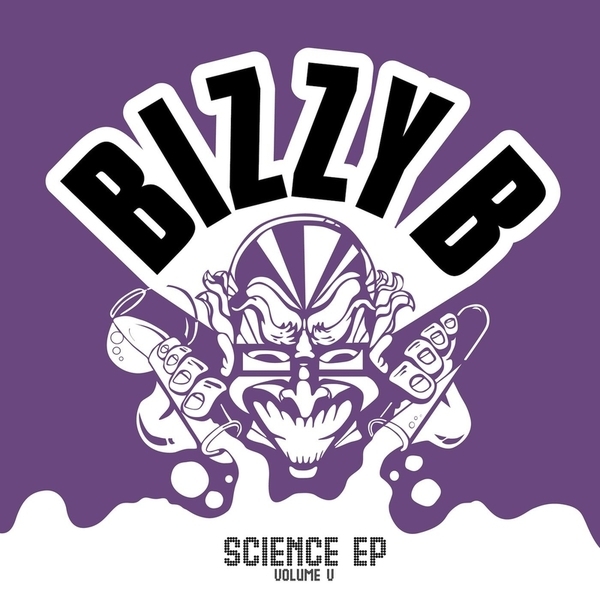 Bizzy B continues his descent into the darkside with 4 brand new tracks on a double 10" for Planet Mu. 'Jah Works' devastates with its heavy sub bass depth charges and savage amen, lightened up with a dose of sweet dub vocals before crashing back in with Bizzy's famous edits and some choice rave stabs. 'Sound Test' surprises us with a little Soca guitar riff, while 'Flava' brings some G-funk synth into the equation. Everyone's buzzing about the Mu's schedule for 2006 - the fun starts here.